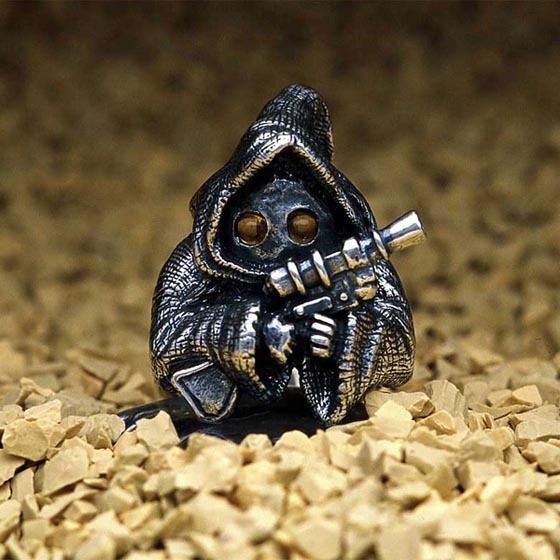 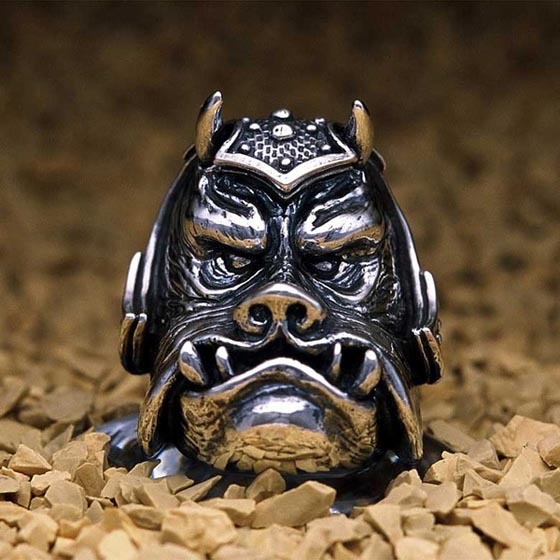 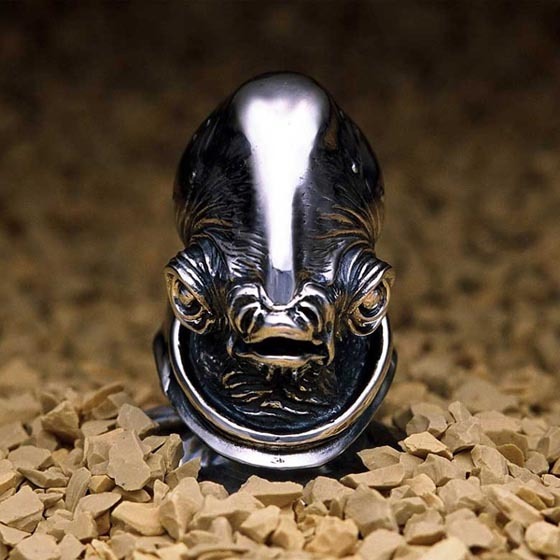 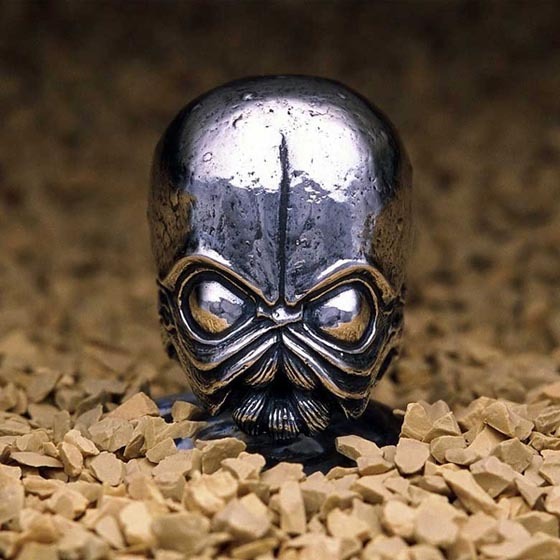 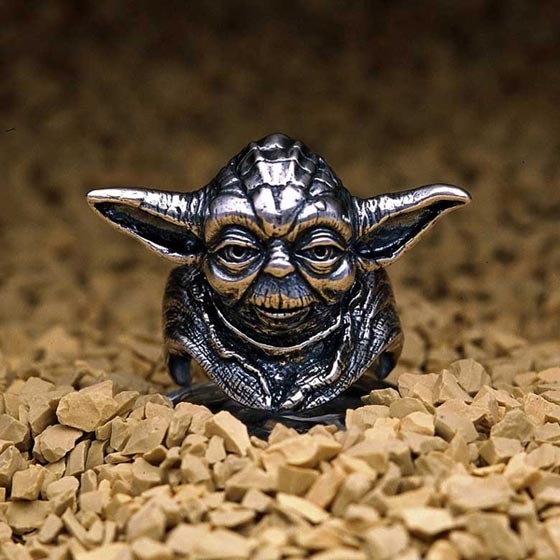 Produced by JAP (a Japanese design firm), these intensely detailed rings are perfect for any Star Wars fan. . 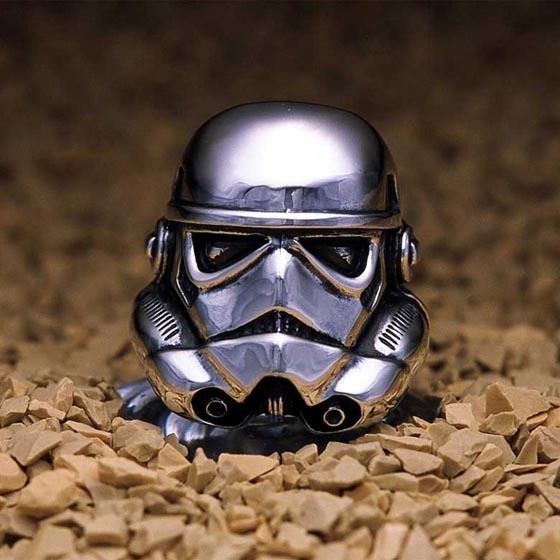 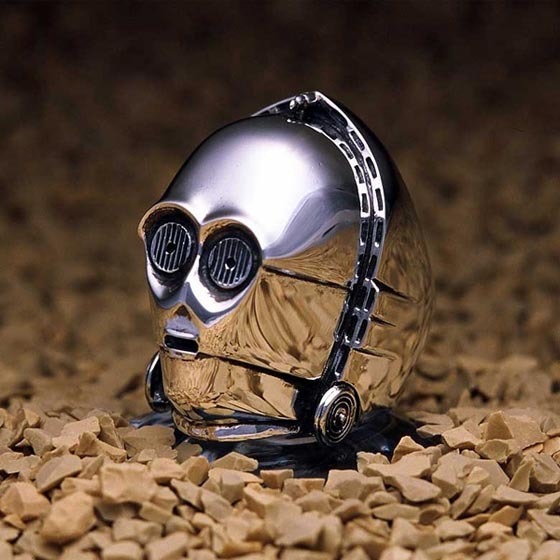 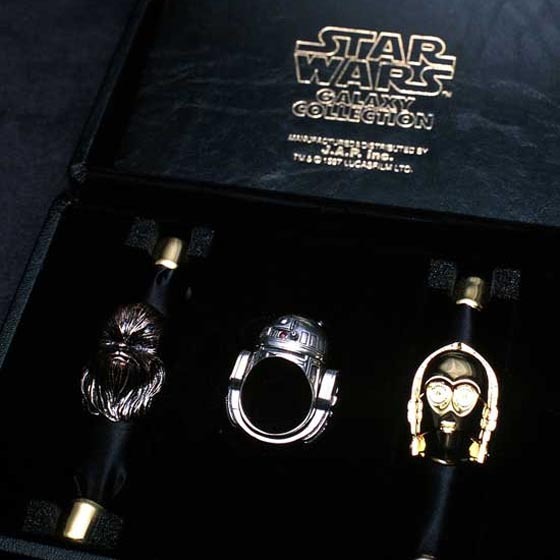 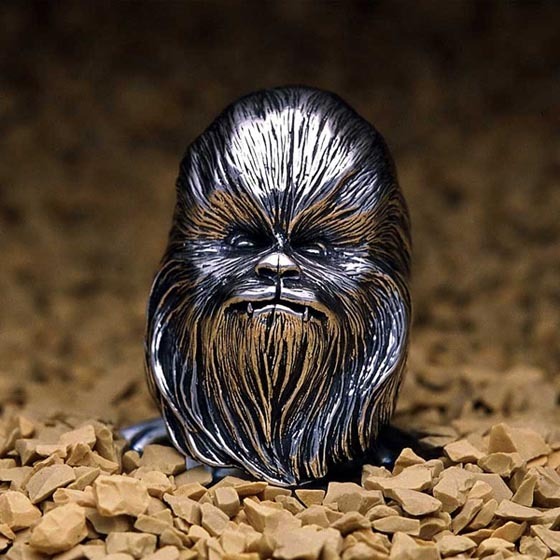 Rings feature iconic characters like Darth Vader and R2-D2, Chewbacca, Yoda, Stormtrooper and more. 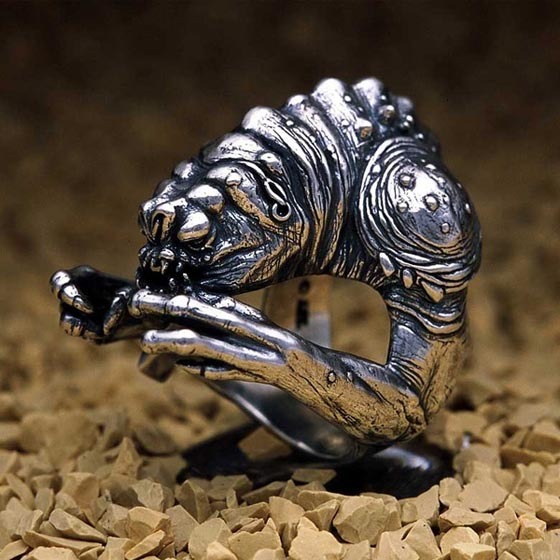 It is said those rings are designed as wedding rings. 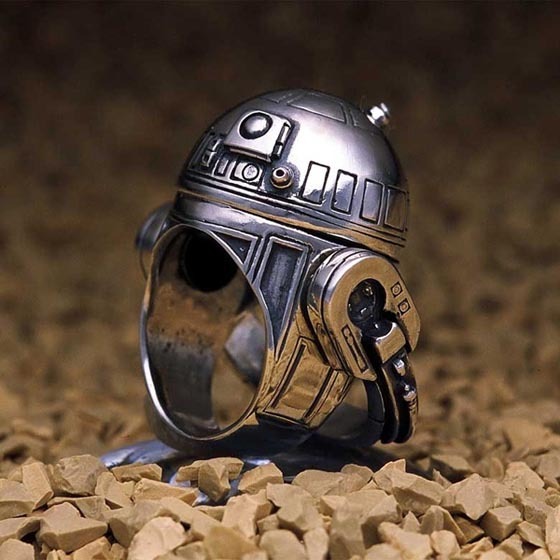 It might not be for for everyone, they would be quite perfect for a geeky Star Wars-themed wedding. 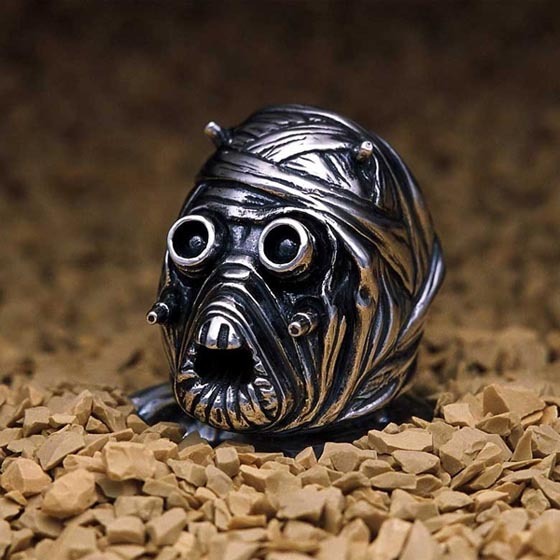 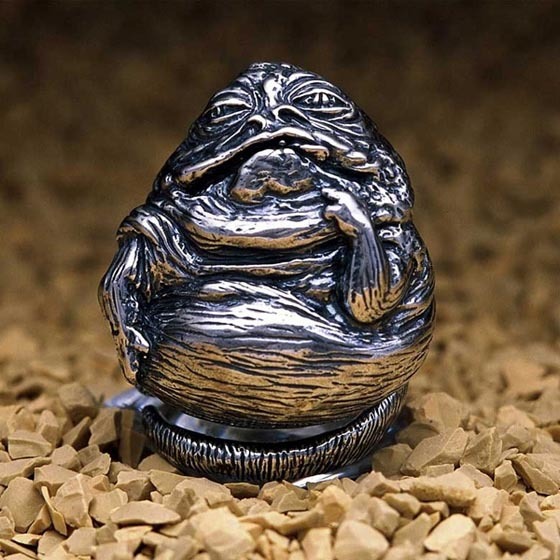 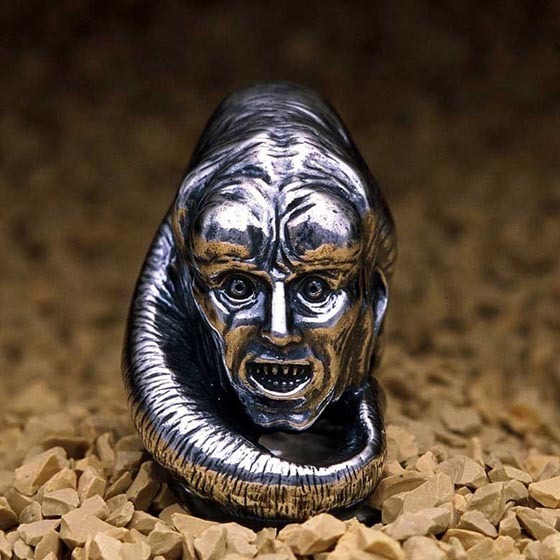 Maybe most of girls don’t want to get engagement ring in the form of Jabba The Hutt’s face, but those rings are still works perfect as collection or gift for anyone who loves Star Wars. 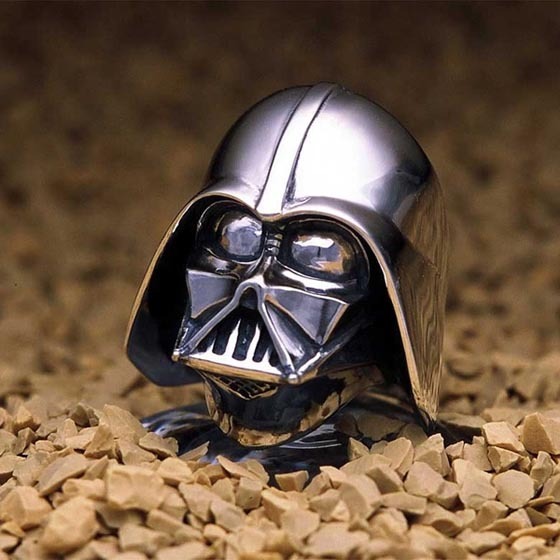 Previous story Unusual bathroom designs – from strange to stranger!